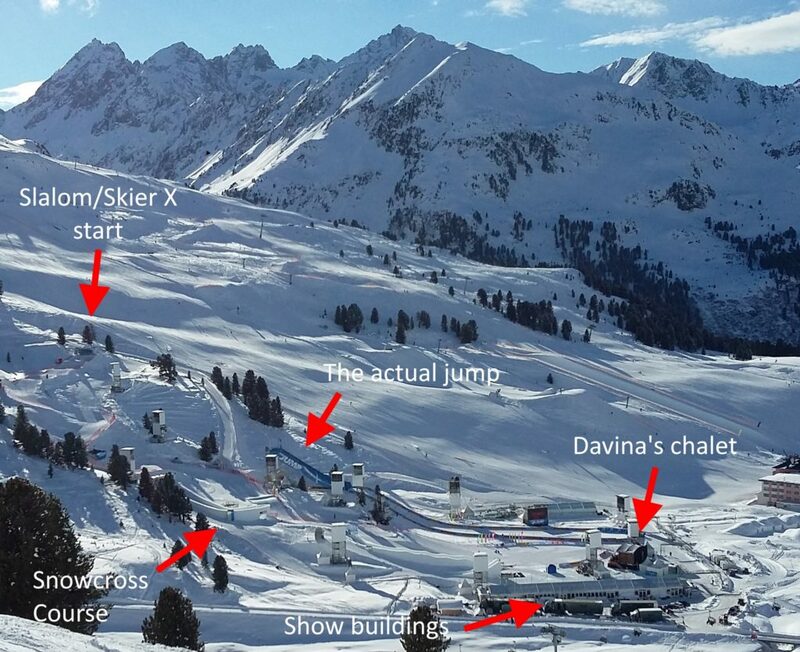 Last month Iain from Skipedia was lucky enough to be taken on a behind-the-scenes tour of ‘The Jump’ in Kuhtai. This fourth season of the show has perhaps been the most entertaining yet – probably because it has featured more skiing than in previous years. Yet when you watch the show on a Sunday evening, behind Davina’s enthusiast presenting and the celebrities’ efforts, there’s a huge number of people behind the scenes making the show happen. 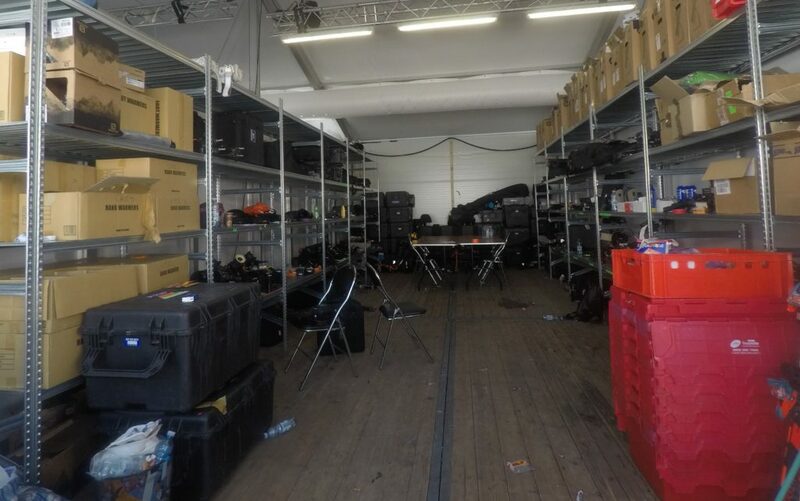 There are 250 people working out in Austria on different aspects of the show. 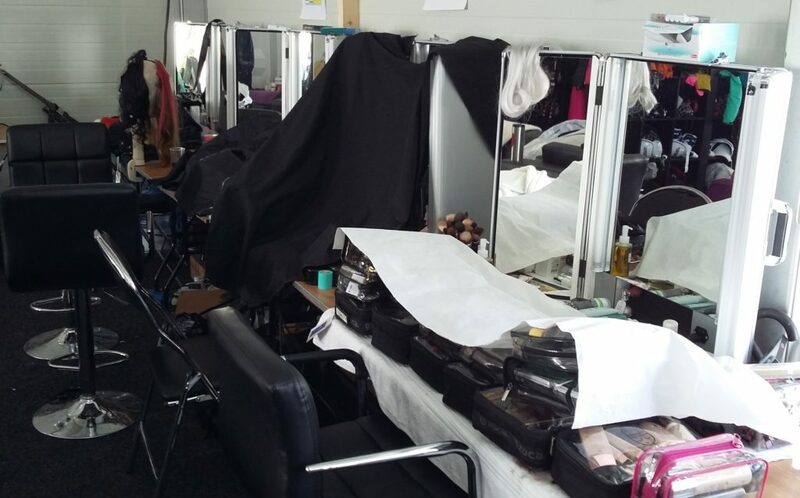 They include drivers, cameramen, make-up artists, masseurs, costume design, electricians, production, coaches, as well as the few who appear on camera such as Warren Smith, Graham Bell and Davina McCall. The project takes up a huge footprint in Kuhtai and is located above the resort’s high-altitude athletics track. There is around 35km of cabling and 2.5km of netting on the site, according to Brass. Although most of the crew are British, the production has a big impact on the local economy. 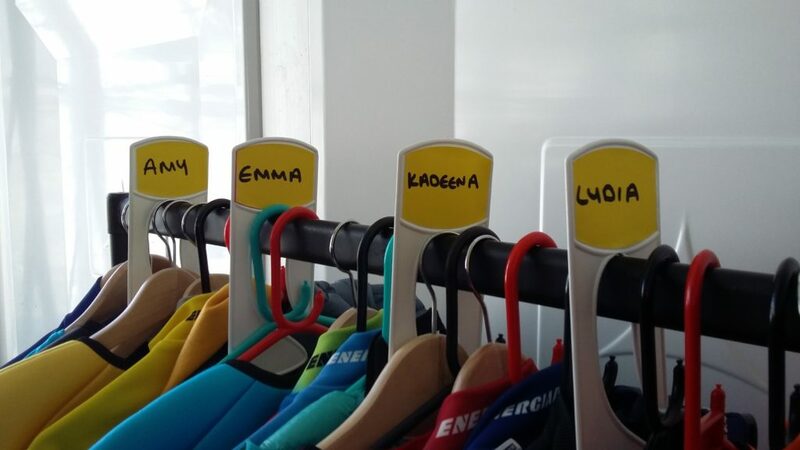 While most of the ‘talent’ stays in Innsbruck – this year in the Grand Hotel Europa – the majority of the production team are based in Kuhtai, many of them for several months at a time. Kuhtai’s profile in the UK market has lifted in the last few years thanks to the show. Inghams now have their own club hotel in resort. 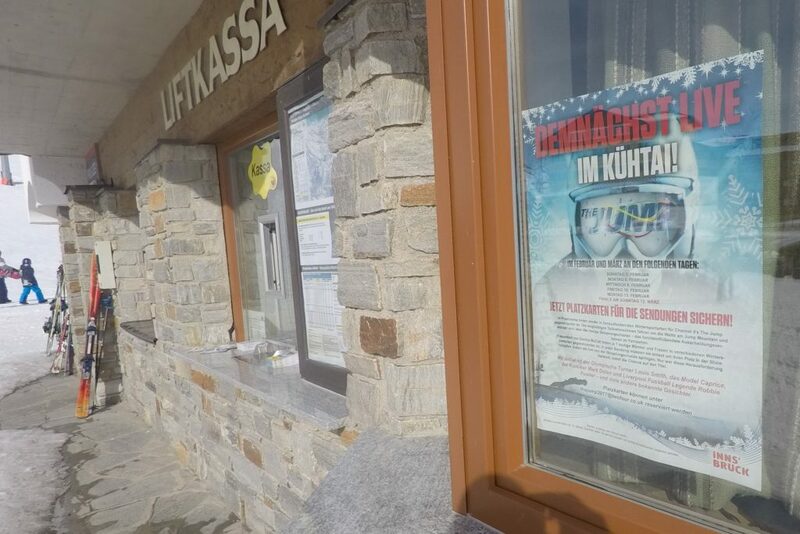 British holidaymakers can attend screenings of ‘The Jump’ free of charge and show dates are publicised widely across the resort. The stand out event of the show is the Snow Cross. The course is bespoke and required 15,000 cubic metres of snow to build. 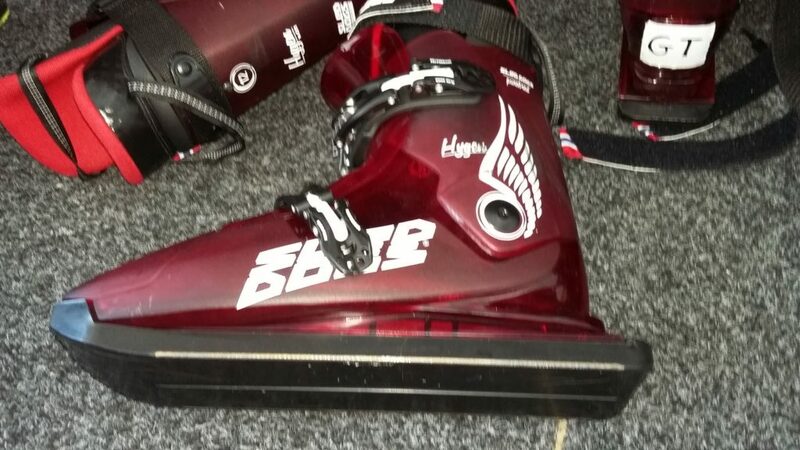 The celebrities use special boots in races that are a hybrid of ski boots and ice skates that enable them to slide their way down the course at top speed. 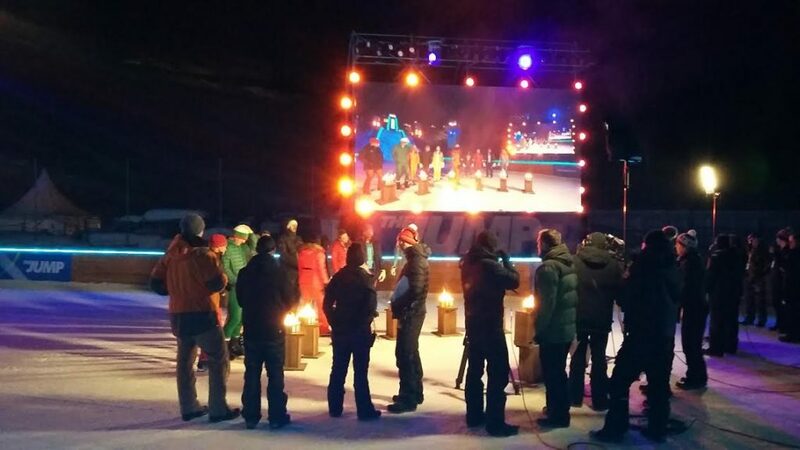 The Snow Cross is so popular with viewers that it will feature a second time in Sunday’s final – watch out to see if rugby players Jason Robinson and Gareth Thomas team up to take out Louis Smith. The final of ‘The Jump’ 2017 is on Sunday 12 March. With four mini cowbells to his name already, Louis Smith is the hot favourite, but watch out for Spencer Matthews, who could benefit if the rugby boys take out Smith. With similar viewing figures to last year, it seems likely that the show will be recommissioned for another season. We’ll certainly be tuning in.